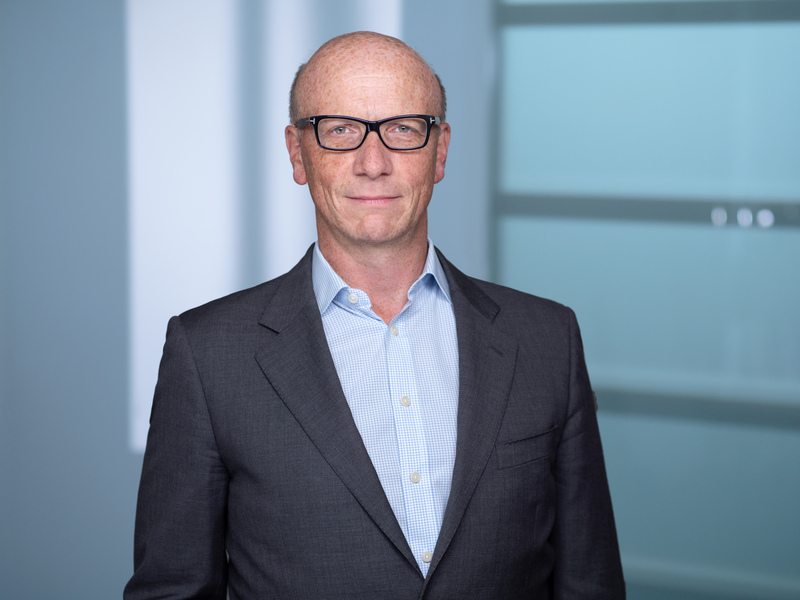 On February 11th, Sequana Medical started trading on Euronext Brussels, following its Initial Public Offering (IPO) totalling €27.5 million gross proceeds. The final offer price for the offering has been set at €8.50, giving the company an initial market capitalisation of €107.2 million. KBC Securities and Kempen acted as Joint Global Coordinators and Joint Bookrunners in the offering with Mirabaud Securities as Lead Manager. Founded in Zurich in 2006, Sequana Medical is a commercial-stage medical device company focused on innovative treatment solutions for liver disease, heart failure, malignant ascites and other fluid imbalance disorders. The company’s first product is the alfapump, a CE-marked fully implantable, programmable, wirelessly-charged, battery-powered system that is being commercialised in Europe for the treatment of liver refractory ascites and malignant ascites. It has shown a strong performance in multiple clinical studies and has been implanted in over 650 patients. Sequana Medical has a strong ambition to expand its commercial footprint into the U.S. market, where the company expects to start later in 2019 a pivotal clinical study with the alfapump for the treatment of recurrent and refractory liver ascites. In January 2019, the U.S. Food and Drug Administration (FDA) granted the alfapump Breakthrough Device Designation for the treatment of recurrent and refractory liver ascites, which demonstrates the potential of the device to bring a much-needed improvement to the effective treatment of this debilitating condition. The company is also developing alfapump DSR (Direct Sodium Removal), a novel and proprietary approach to the treatment of volume overload in heart failure for which a first-in-human study is ongoing. Through its IPO, Sequana Medical will further execute its growth strategy and commercial efforts for the alfapump and expand into heart failure by further developing its DSR therapy. 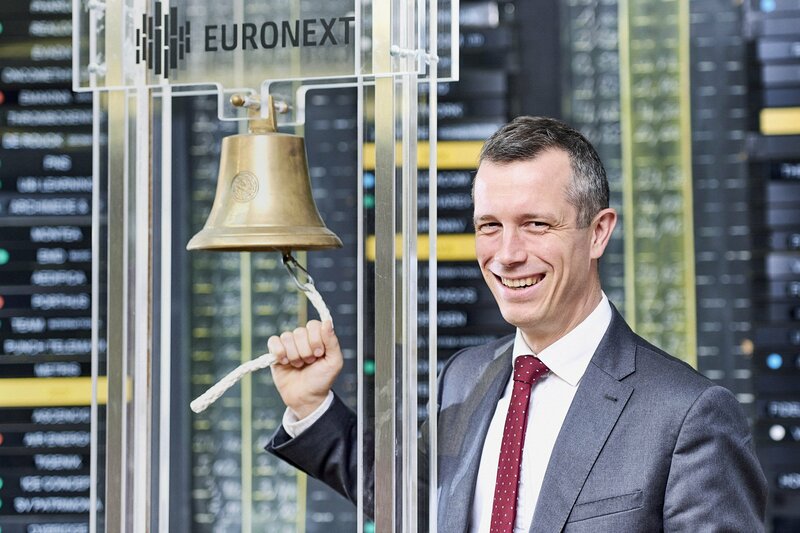 Being the leading stock exchange in Europe for life sciences companies, Euronext has been attracting biotech and medtech companies from across the continent for many years. With the IPO of Sequana Medical, Euronext’s life sciences franchise now totals 52 biotech and 37 medtech companies, including Curetis, MDxHealth, Predilife, Biocartis and Genomic Vision; examples of innovative companies in the medical device and diagnostics sector. Euronext has been able to build a strong network of investors in the field, creating a robust ecosystem for life sciences listings. Since 2013, Euronext welcomed 54 new listings of healthcare companies, raising a total of €1.4 billion at IPO. In addition, between 2013 and 2018, almost €5 billion in secondary offerings were raised through 163 transactions, showing the dynamism of publicly listed life sciences companies on Euronext, and Brussels being a place of choice with strong support from specialized investors and advisors in the healthcare sector. The alfapump automatically and continuously moves ascites from the abdomen to the bladder where it is urinated naturally. It prevents fluid build-up in the abdomen and related complications, thereby improving patients’ quality of life and nutrition, and potentially reducing hospital visits and healthcare costs. 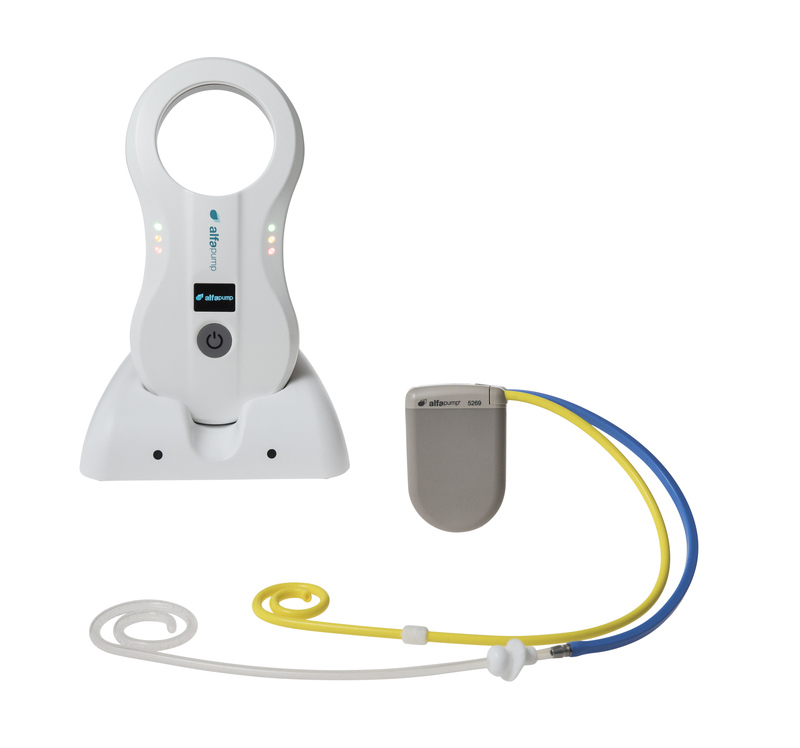 In addition, the alfapump can be monitored by clinicians remotely and it can be customised to the patients’ needs. The alfapump is a safe and effective, long-term alternative to large-volume paracentesis, the current standard of care for patients with liver and malignant ascites, which is a lengthy, invasive and painful procedure to remove fluid from the abdomen.